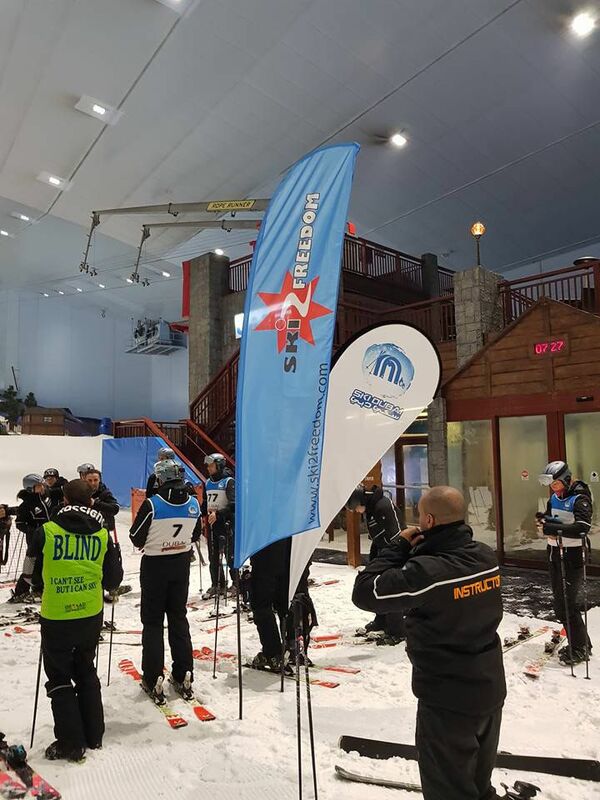 Ski Dubai is the first indoor ski resort in the Middle East and offers an amazing snow setting to enjoy skiing, snowboarding and tobogganing or just playing in the snow. 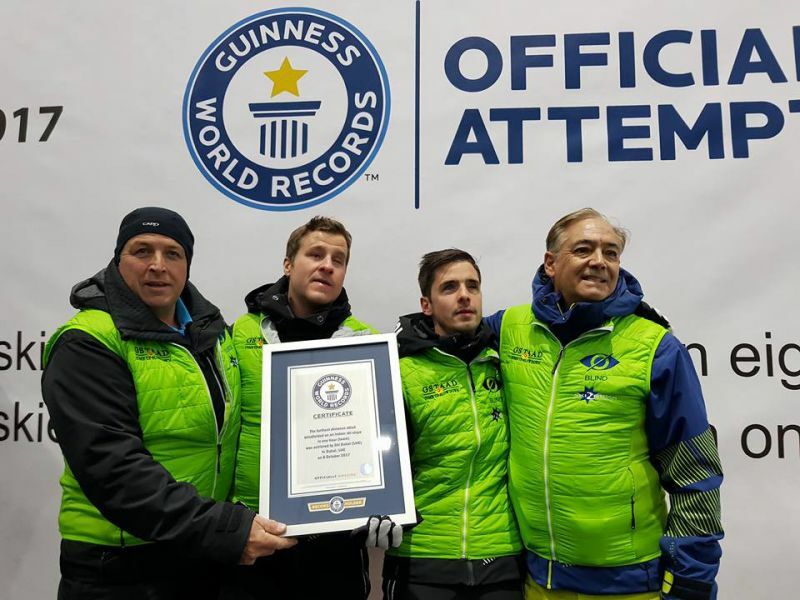 The construction covers an amazing 22,500 square meters covered with real snow all year round. 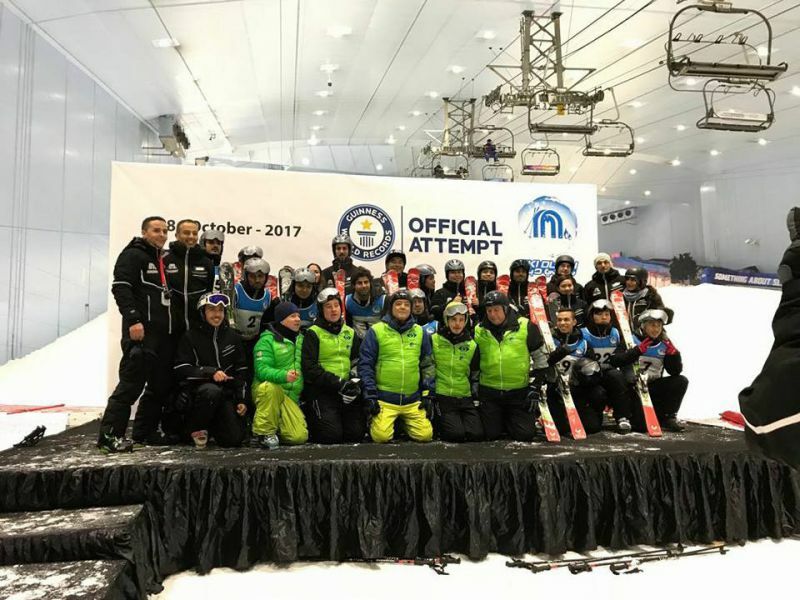 Ski Dubai is related to the Mall of the Emirates and is part of Majid Al Futtaim Group of Companies. 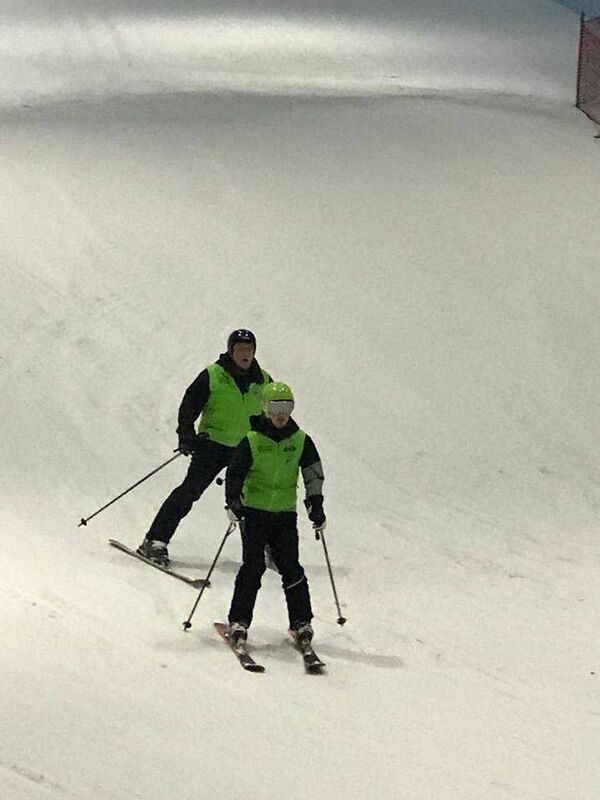 Ski Dubai has 5 runs that vary in difficulty, height and steepness. 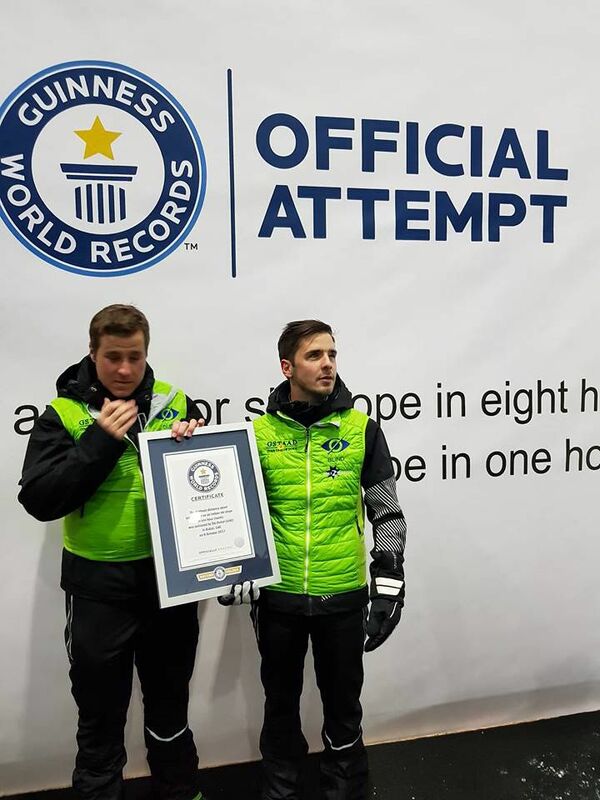 The longest run being 400 meters with a fall of over 60 meters, making it the world’s first indoor black run. 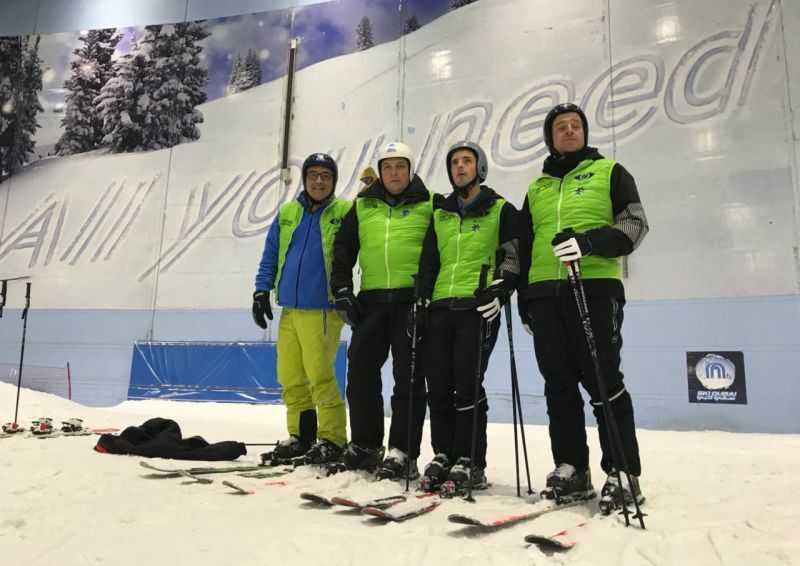 Skiers and snowboarders of all skill levels will enjoy these various slopes and snowboarders can also practice their stunts on the 90-metre long quarter pipe. Kids and parents will have fun in the interactive Snow Park which is the largest indoor snow park in the world with 3000 square meters. 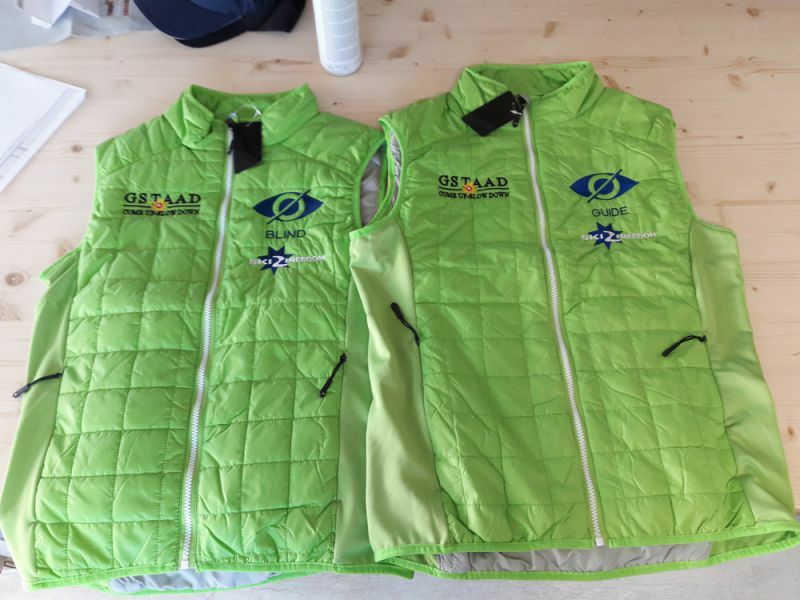 You don't have to worry about ski clothing or equipment because Ski Dubai offers guests with winter clothing, ski and snowboard equipment. Your skis will carry you down the slope, and the quad-chairlift and tow lift will promptly carry you back to the top for another run. 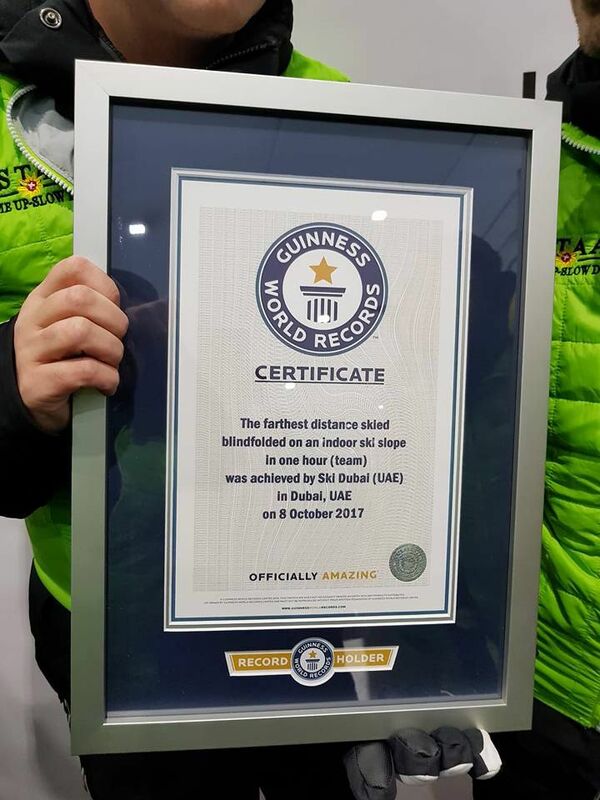 You will also enjoy themed restaurants like the St Moritz Café at the entrance to Ski Dubai, and the Avalanche Café at mid-station with views of the slope. 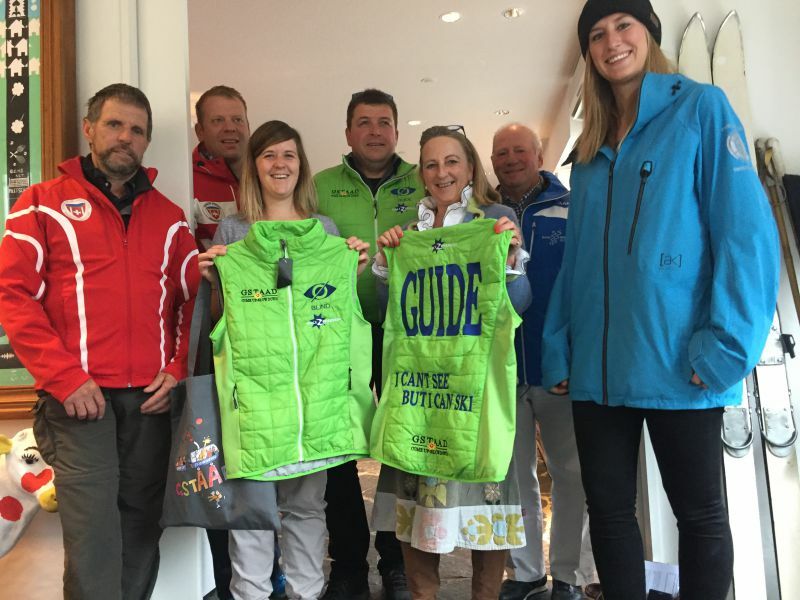 An exclusive retail shop; Snow Pro, has expert staff to advise you on your equipment needs and the team of professional instructors will guide you through the simple and fun process of learning to ski or snowboard. 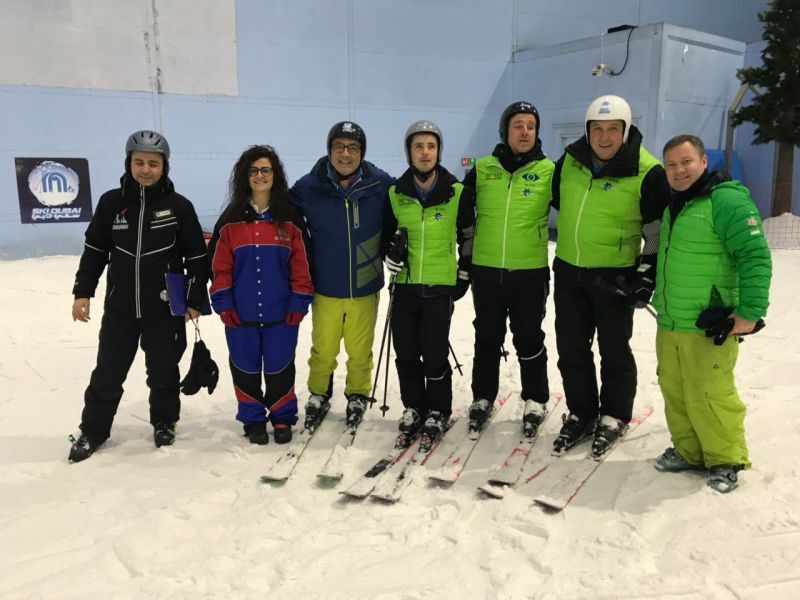 The following are delighted to share their experiences with you on how Dubai was able to assist and empower them to have a life enhancing winter and ski holiday. If you would like to speak directly with one of our beneficiaries please contact us so we can put you in touch – sometimes sharing a similar condition can be most reassuring especially for first timers! All the news, feedback articles and press releases illustrate how Dubai helps to enhance people’s lives. 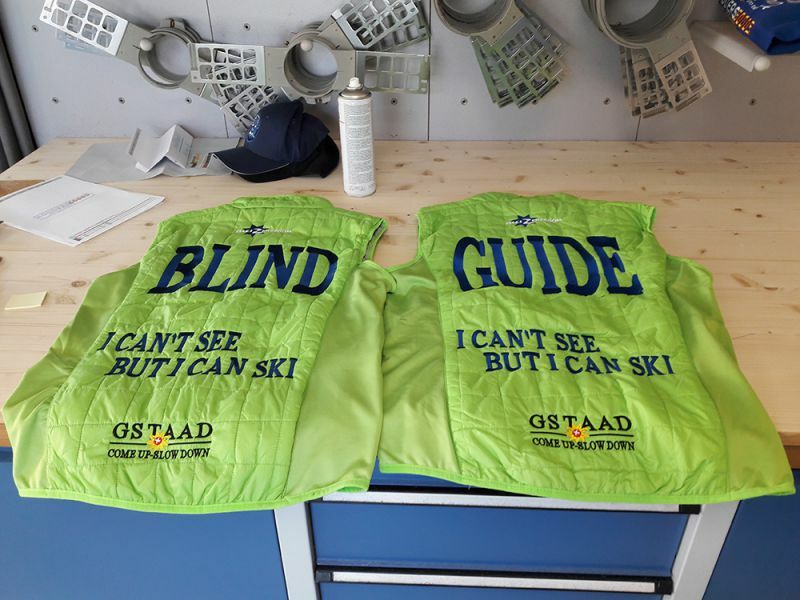 Also, in many cases, showing how Ski 2 Freedom works in close association with Dubai to help raise awareness of the empowering benefits of mountain activities such as skiing and promoting accessible, social and inclusive tourism. If on reading our Dubai page, you have your own experiences and feedback of the resort (winter or summer) that you would like to share or feel would be encouraging to others, please do not hesitate to send them to us for inclusion on both our website and social media – photos and film clips also welcome.